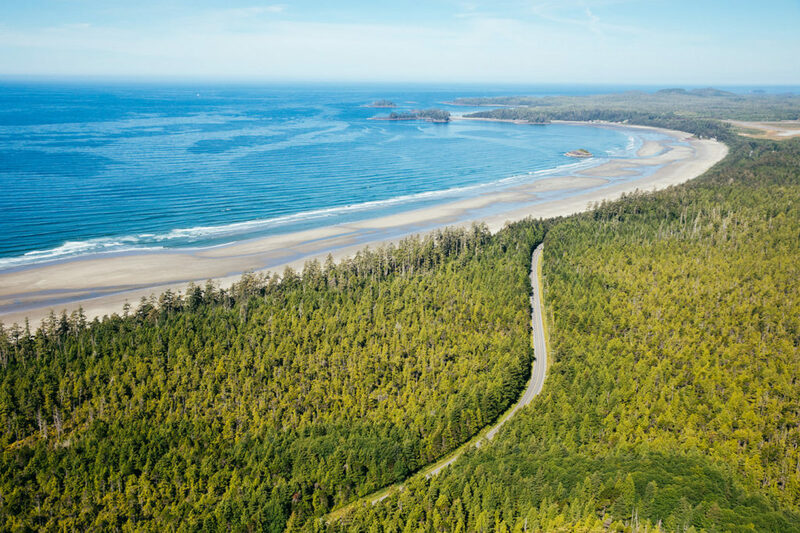 In the traditional territory of the Tla-o-qui-aht First Nation, at the heart of the Clayoquot Sound UNESCO Biosphere Region. 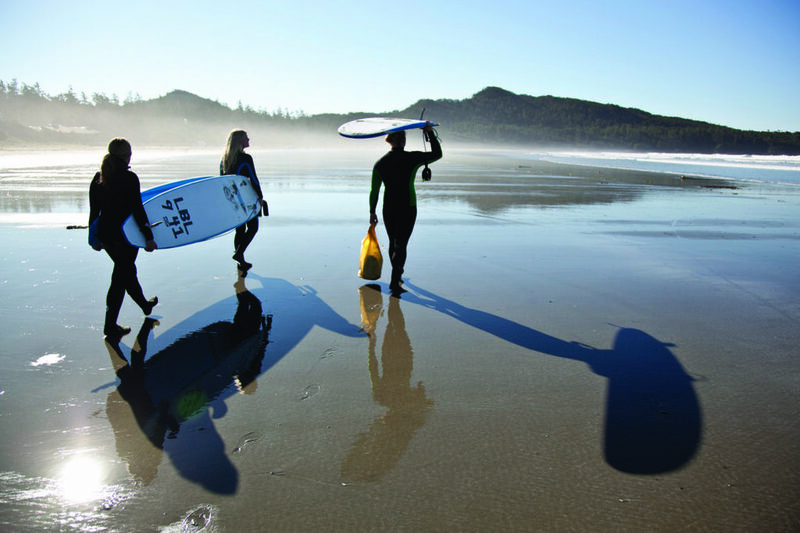 Tofino is a small coastal village at the western edge of Vancouver Island. Our community is diverse, but united in our determination to protect the awe-inspiring natural and cultural environments that surround us. 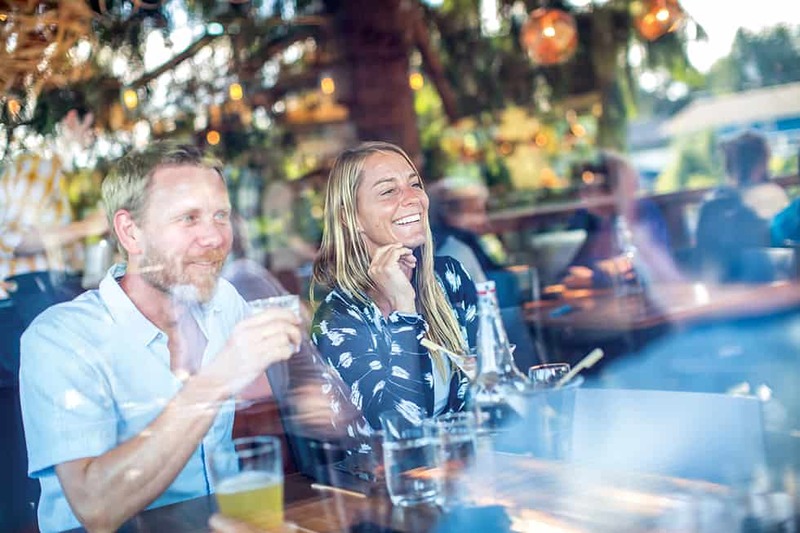 After all, everything in Tofino is connected: from the kelp in the Pacific Ocean, to the black bears of the rainforest, to the people who call this place home. This is how we thrive. 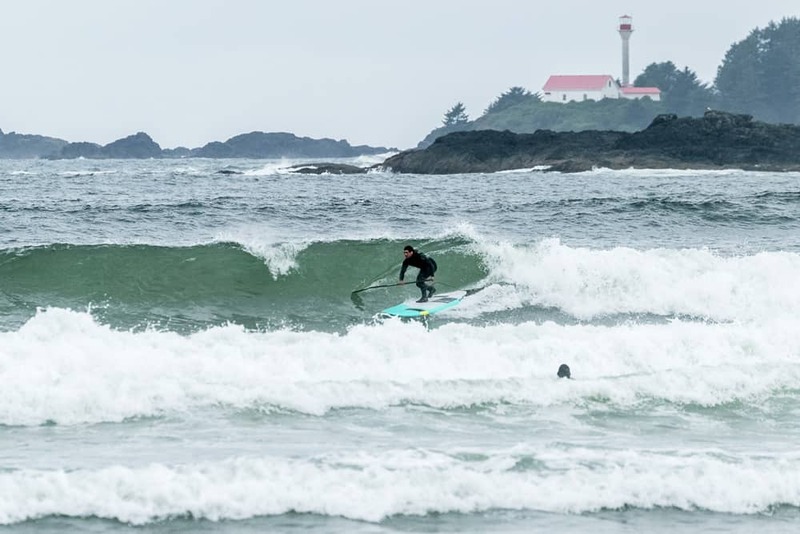 There’s an energy to Tofino, something you can’t quite shake once you’ve experienced it. If you’re like us, we think you’ll love it.